Remember there used to be time when the only way to study was to attend school? Well, this is not the case anymore. As the technologies change every day so that the schooling options are. Even though homeschooling is gaining its popularity pretty fast, there might come a day when it won’t be popular any longer. There is a tendency to think that kids are left to master their school degree at home mostly due to different religious reasons. But it is fair to add that the times have been quite unsafe and it is sometimes smarter for the child to skip attending schools as it way safer at home. There is also a stereotype for the religious ones: people tend to think that everybody gathers around a dining room table, where they use very old historic books for study and say their prayers. Well, we live in a democratic country and we are allowed to have different opinions. It may be a surprise for many of you, but homeschoolers are people who usually have pretty advanced technology that allow them taking an advantage of distance learning. There are not the kids who are being isolated with their textbook. There are the kids who participate in self-guided learning, distance learning or in online curricula. Let’s take a closer look at each of the option. It is something like distance learning. As you know, there are many universities and colleges which offer online courses free of charge. Even though they aren’t for credit courses, they still provide with lots of new information. If you choose this option you will still have video lessons and you will be able to find lecture notes. Here is an example: MIT Open Courseware. Remember that the majority of prestigious school facilities often offer quite similar course ware. Khan Academy: this is a sort of free online tutoring center which is very convenient. Every subject is broken down into easily lectures. In order to choose this variant you will again need an Internet Connection. 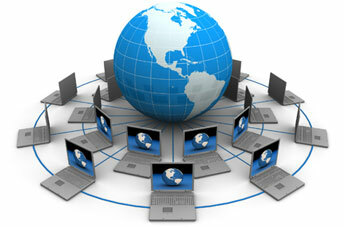 Distance education presents a method where educational material is provided with a help of correspondence work. Te advantage you get is an access to academic professors and other specialist who cannot be reached locally but only online. 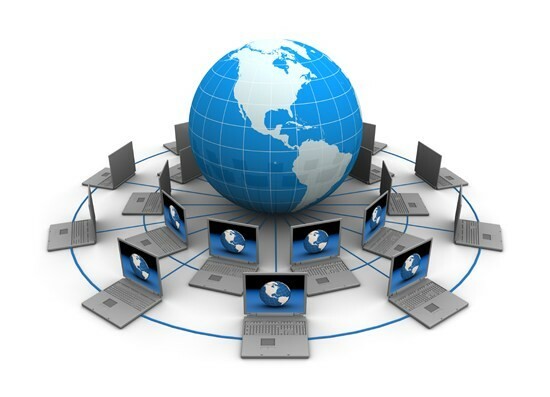 It is highly convenient to attend classes online which do not require your personal presence in a classroom. Consider live learning. But this way there will be a certain timetable for you: a necessity to log in at the definite time. And finally the last, but nevertheless is very interesting method of a technology advanced education. It is offered to students by Pre-K by twelfth grade. Some people do not see any difference between this method and distance learning. Possibly the most obvious difference with the online curricula is that the guidance is presented on-line just like the majority of courseworks with the help of MyEssayService. So, basically, there is no live instructor for school students at all. Yet still, there is a testing which is usually presented in a form of fill in the empty answers or simply multiple choices, but higher grades get writing assignments. It does not really matter what kind of distance education you choose, just make sure you are making a right choice and this is exactly what you need. Do not make a decision based on impulse desire. Try to understand that every option implies to self-discipline and self-control which will result in successful education! Good luck with finding the best option for you as soon as possible!